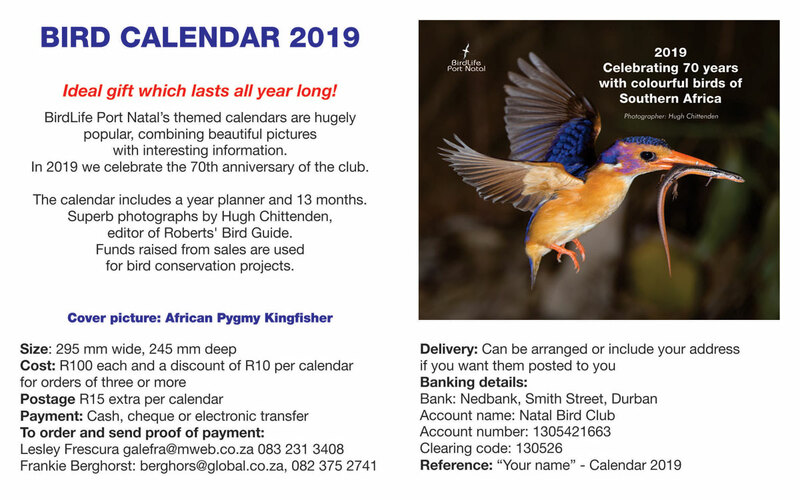 Latest BirdLife KZN Midlands newsletter. 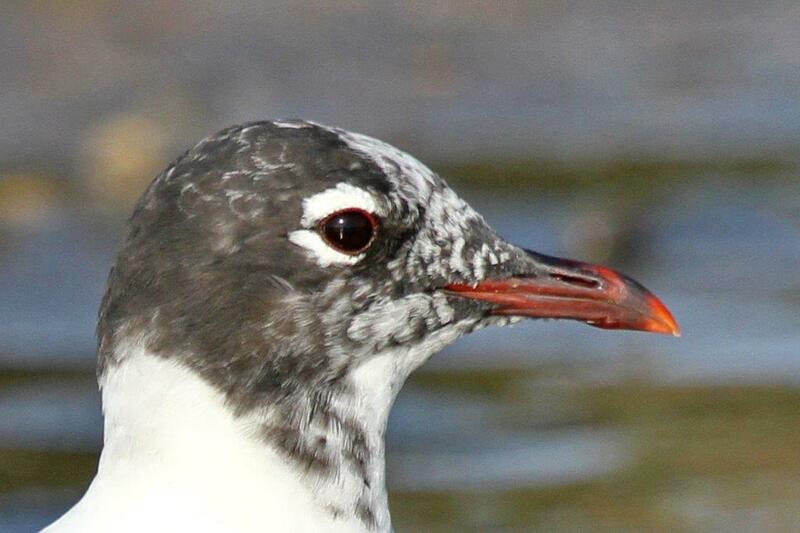 Click here to read the latest BirdLife KZN Midlands newsletter. This entry was posted in Home, Posts and tagged BirdLife KZN Midlands. Bookmark the permalink.